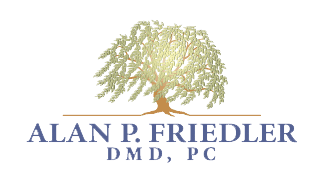 Description: If you're interested in beautifying your smile, the dental office of Alan P. Friedler DMD, PC is here to help. Visit us today for free whitening, or for offer like, $99 New Patient! !